We offer orthodontic treatment to our adult patients who want to achieve a straighter, more symmetrical smile. Over the years more and more adults have chosen to undergo orthodontic treatment to straighten their teeth and enhance their smile. 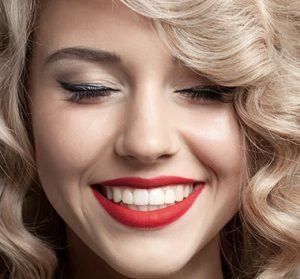 At Broseley Dental Practice we are pleased to offer our patients this opportunity to feel more confident and to experience improved dental function. These days, orthodontic treatment has moved away from the traditional metallic brace and wire. Instead, adult orthodontic treatment is subtle, efficient and designed to suit your busy lifestyle. I agree to Broseley Dental Practice using my personal data to provide me with information about dental treatment. I agree to Broseley Dental Practice using my personal data to keep me informed about marketing offers and initiatives that may be of interest. Consultations. Request your Free Consultation today.